From this weekend's Alley 33 fashion show to Zidell Yards' first Urban Air Market to in-store shenanigans, get your style picks here. 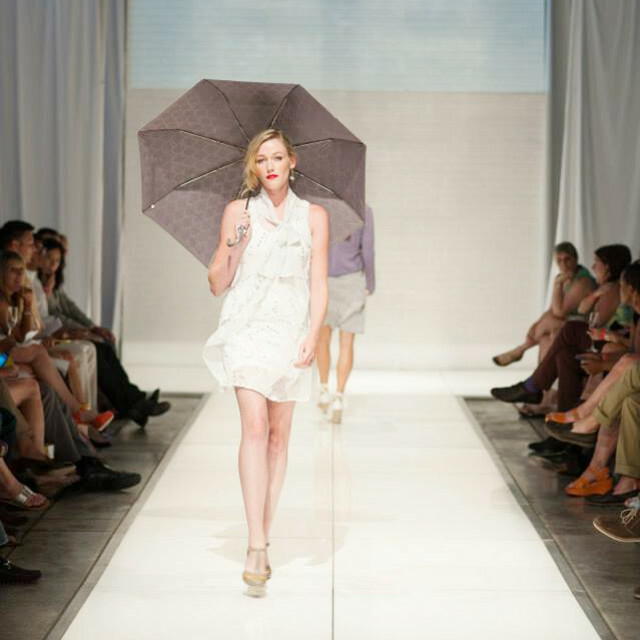 This Saturday equals fashion Christmas in the style world: the once-a-year return of Alley 33. One of the most fun and shopping friendly fashion shows in the entire city, the alleyway off Hawthorne (next to Mag-Big) turns into an outdoor runway with a kickin' lineup of local designers. But, the most ingenious part of the event, is the producing trio that runs the event (Cassie Ridgeway, December Carson, and Elizabth Mollo) require all the garment in the show to be ready-to-wear. That means what you see is not theoretical runway pomp, it's something you can turn around and buy from a local store and support our industry. Back for its second summer, the Style in the Pearl fashion show is a must for any and all Pearl peeps. The collaborative neighborhood show is grouped by boutique instead of designer, with each shop showing its upcoming fall collections. The two nights feature completely different lineups (except for emcee, which happens to be yours truly) with onsite pop-up shops letting you buy what you like right then and there at an exclusive discount. FlairWalk, Silkwood, EG Page, Garnish, Vintalier, and Lexi Dog. Mabel and Zora, Leanna NYC, Folly, RACHELLE M. Rustic House of Fashion, Parallel, and Physical Element. Local womenswear designer Lindsey Reif expands her empire with a brand new line of basics. Featuring everything from bralettes to cozy knit caftans the line has something easy breezy for everyone. Pre-order the collection online before August 1 with a 10% discount using code "BasikLaunch10." 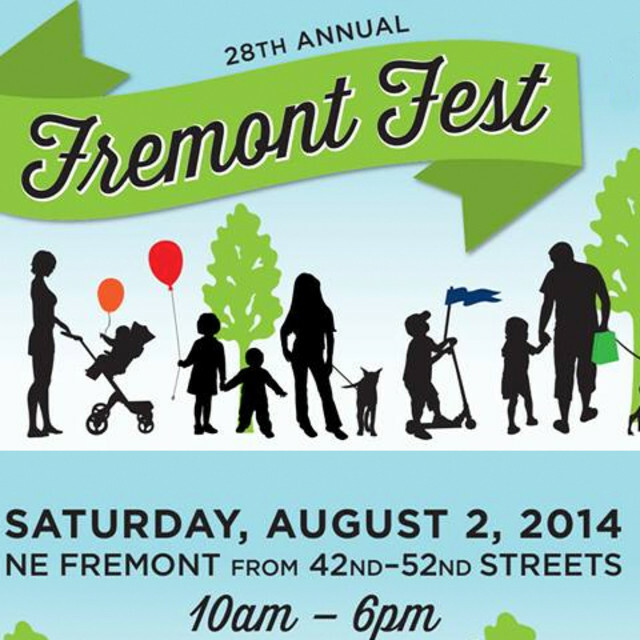 For the 28th year, the Fremont neighborhood bands together for their annual summer street fair. The kids can take part in the face painting and photobooth, while the adults can enjoy the craft cocktails. And the shopping lovers can take part in Adorn's mega clearence tent with items priced to move at up to 70% off. While you may not know the name India Ella, you might be familiar with their previous line Ginger Lamb that's graced the racks of many a local shop. Well, new name, new projects. Next week India Ella gives a special preview of their new bag collection with a small party at their studio featuring first dibs on the line at a discount, plus treats and a peek into their operations. Urban Air Market, a fancy and well-regarded outdoor sustainable market from San Francisco is coming to town next week to launch Urban Air Market Portland. 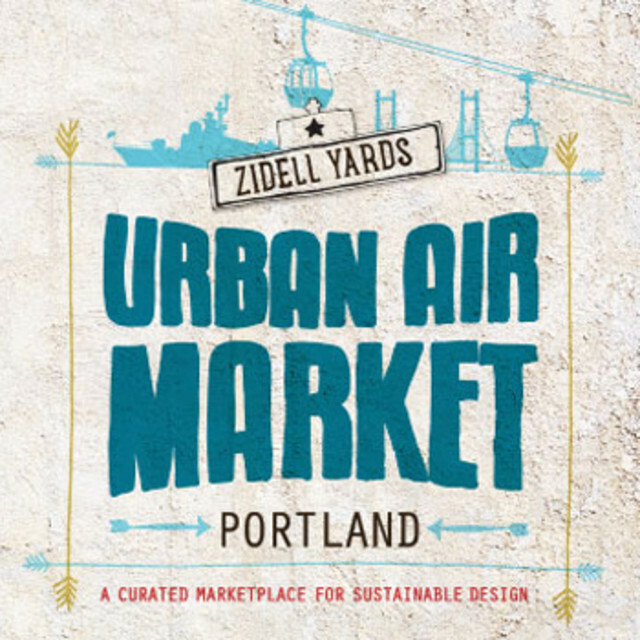 The free two-day event at Zidell Yards will nearly overwhelm the senses with over 100 emerging and established makers from both San Fran and Portland along with live music, art installations, food vendors and a beer garden. Be prepared to allocate a big chunk of time to be able to see the goods from all these guys.